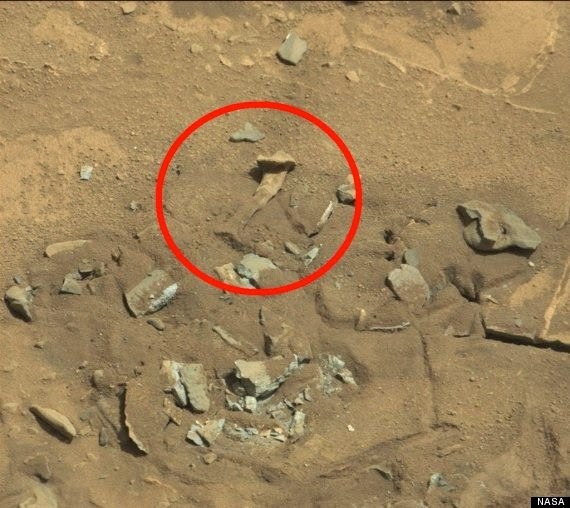 The Huffington Post recently posted this picture and asked, "Is that a thigh bone on Mars?" Answer: No. Just... what? No. 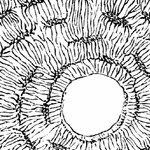 Which part of that looks like a femur?